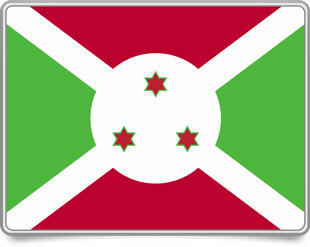 Welcome to unique collection of free Burundi flag icons, clip-art, animations and other graphics for use on your web pages and other projects. 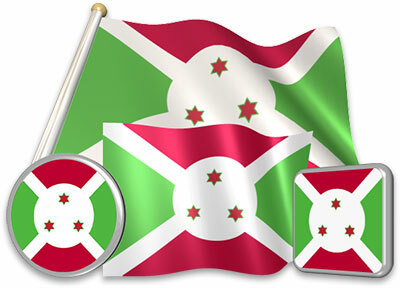 The graphics are available in different styles, shapes and sizes. Content will be updated frequently. Graphics are free for personal and commercial use with an appropriate credit (licensed under CC-BY 4.0 International License).